The better a non-profit organization is able to communicate with its supporters, the bigger the impact it can make. Videos are the best way to make that connection. Whether it’s recapturing the emotions and scale of one of your events, or whether it’s demonstrating to the world what your organization is capable of with the support of your donors, we are ready to help you succeed in your mission. Non-profit annual events come around just once per year. When the event happens, you have a unique opportunity to capture the excitement and buzz around your organization. 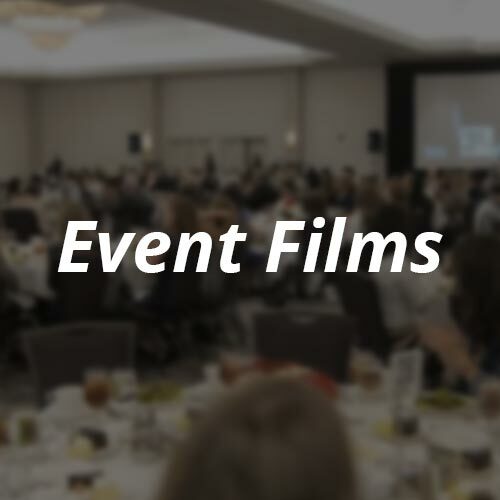 Keep the buzz going with a fantastic event recap video that will keep people talking about the event for weeks. In the months leading up to next year’s event, your video can also be used to promote and excite participants who will attend again. Non-profit organizations survive largely on the generosity of donors. 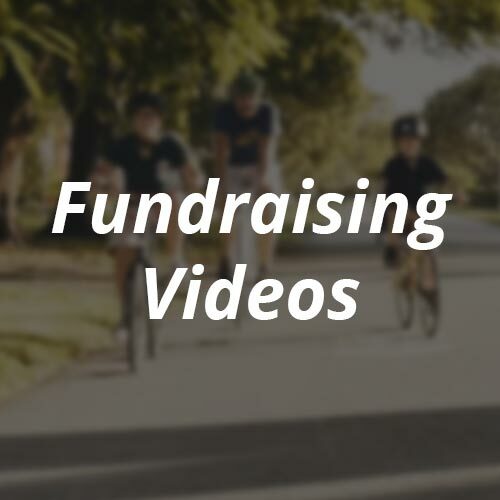 Give all of your donors the satisfaction they deserve by demonstrating to them, with an incredible video, all the good your organization has been doing with their contributions. It’s the ultimate thank you, and the best way to attract future contributors to your cause. 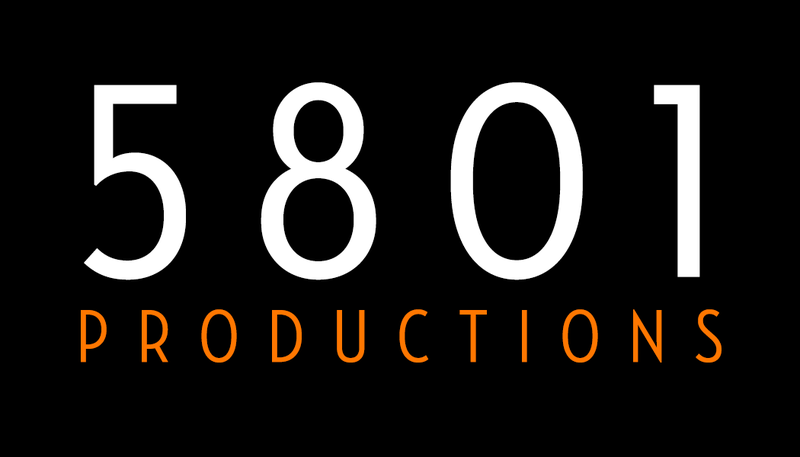 Let’s take your mission to the masses.